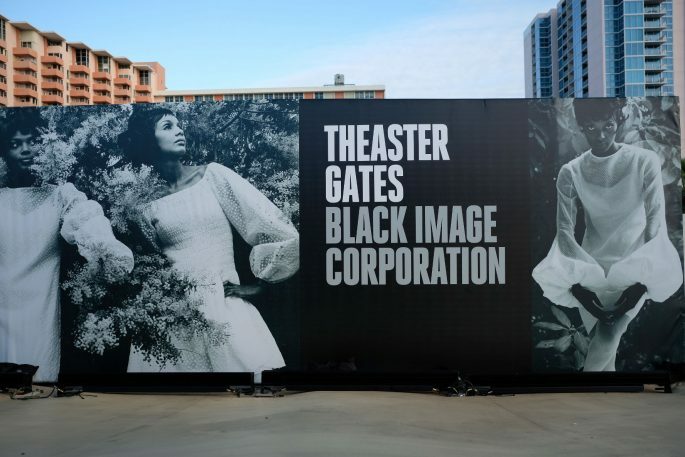 Commissioned by Prada for the brand’s Art Basel Miami activation, Tyler Mitchell developed a digital-first project over the course of two days for the Prada Mode pop-up club curated by American contemporary artist Theaster Gates at the Freehand Hotel. Mitchell’s reportage style imagery and portraiture were distributed across Prada’s Instagram and digital channels to bring the brand’s Art Basel Miami activation to life among its global audiences. 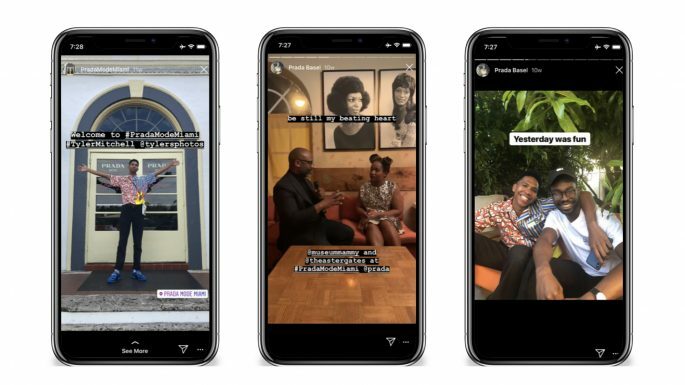 In addition, Mitchell shared his experience as Prada’s creative ambassador on his Instagram feed, providing the brand additional reach among his highly-engaged followers. 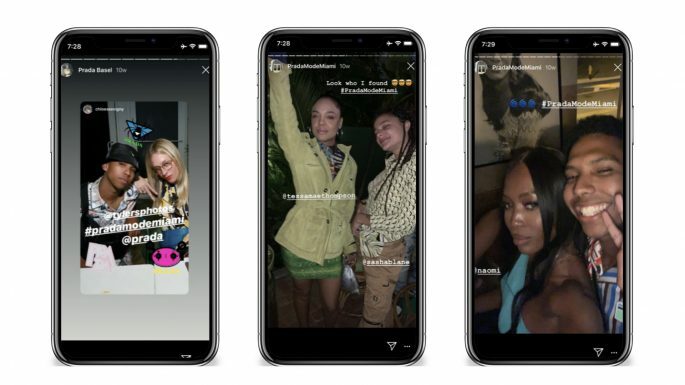 In total, the collaboration reached over 40M+ consumers across Prada, Tyler Mitchell, and other influencer channels, including Tessa Thompson, Emma Roberts, Chloe Sevigny, Derek Blasberg, and Naomi Campbell, among others.